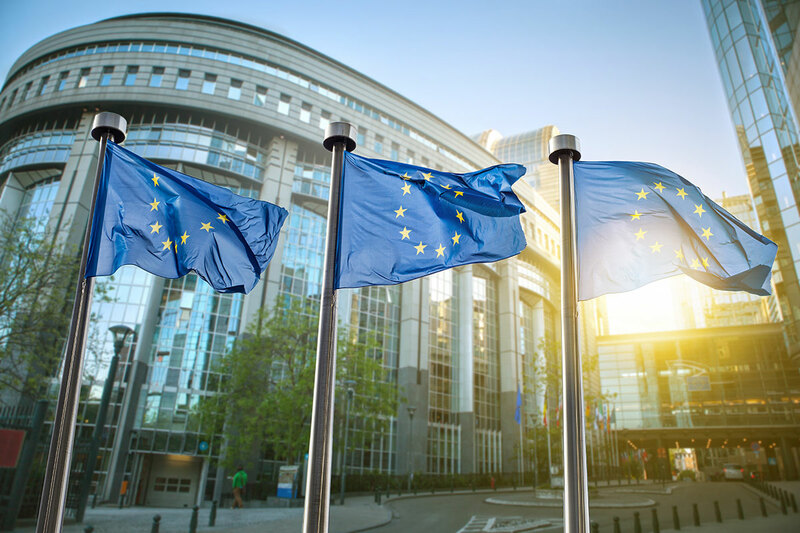 Represent member associations and provide objective, independent, professional advice to European institutions and stakeholders on all matters of actuarial relevance, in pursuit of the public interest. facilitating a consistent approach to actuarial work undertaken in the context of European regulation. 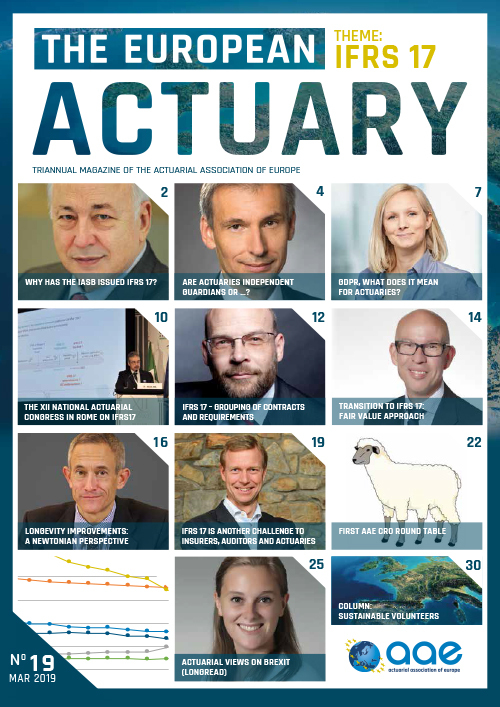 Provide opportunities for networking and encourage sharing of best practice among actuaries across Europe, both in traditional areas of work and in wider fields as actuaries extend their areas of involvement.